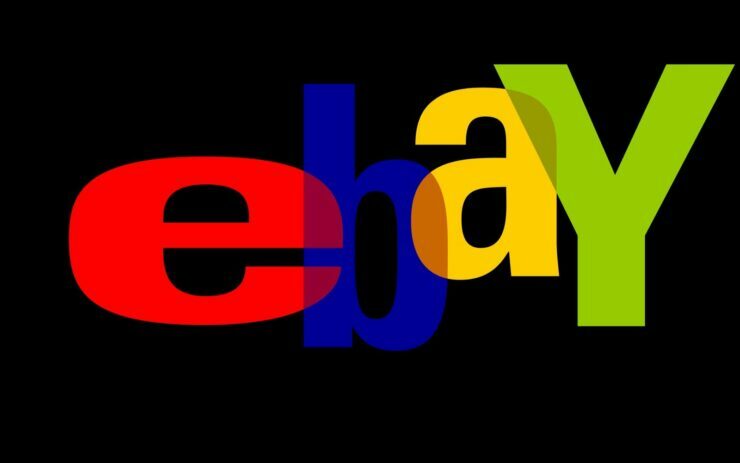 The thrill of shopping has arrived thanks to eBay as it has launched another site-wide sale today and this time it’s a little different than before. Most of eBay’s discounted deals, whether they encompass all stock or are offered by certain sellers, offer savings up to 15 percent or have a savings cap of $50. However, the new sales offer a flat 20 percent off, but cap savings at $100. This means for a shopping bill between $50 to $500, you can save a lot in the end. So what exactly do you need to do? All that is required is that you use the promo code PICKDADSGIFT at the checkout stage to avail the deal and just be clear that the deal ends tonight at 10 PM ET so make sure that you can take advantage of any possible deal that you come across. If we might interject, you can buy video games from the eBay outlet of Best Buy as this is a great opportunity to get Xbox One X, PS4 Pro, or Nintendo Switch games and the gaming consoles themselves at a discounted price. You can also pick up the Apple HomePod, iPhone, or even an iPad. Apart from that, you can get a year of PlayStation Plus or Xbox Live. Unfortunately, gift cards are excluded from the deal. There are just so many deals to pick from so take out time properly and make your decision wisely. This Coupon is a 20% discount off a minimum purchase of $50, valid from 7:00 AM PT June 6, 2018, until 7:00 PM PT on June 6, 2018. Discount applies to the purchase price (excluding shipping, handling, and taxes) of eligible items on eBay.com, cafr. ebay.ca and ebay.ca, and will be capped at a maximum value of $100. Eligible items exclude warranties and protection plans, as well as items from the Coins & Paper Money, Gift Cards & Coupons, and Real Estate categories.